ABU DHABI, 11th August, 2018 (WAM) -- H.H. Sheikh Hazza bin Zayed Al Nahyan, Deputy Chairman of Abu Dhabi Executive Council, saluted the national service recruits and gallant servicemen of the UAE Armed Forces on the occasion of the International Youth Day, which is commemorated every year on 12th August. 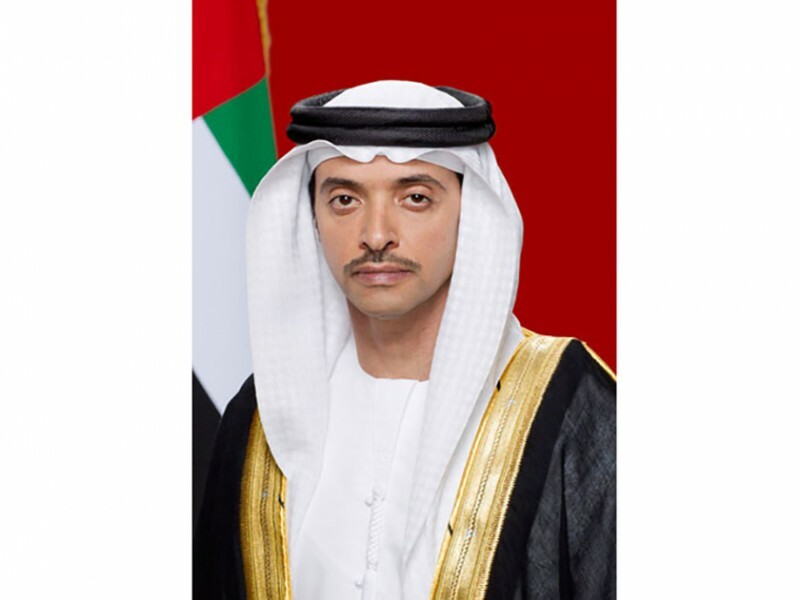 ''On this day, we are proud of what the Emirati youth has achieved in all domains. We also direct warm greetings to the national service recruits and to our gallant Armed Forces' soldiers who set roles model for the nation's youth who are inspired by the values and principles of the nation's leaders,'' he stated. The day brings youth issues to the attention of the international community and celebrates the potential of youth as partners in today’s global society.